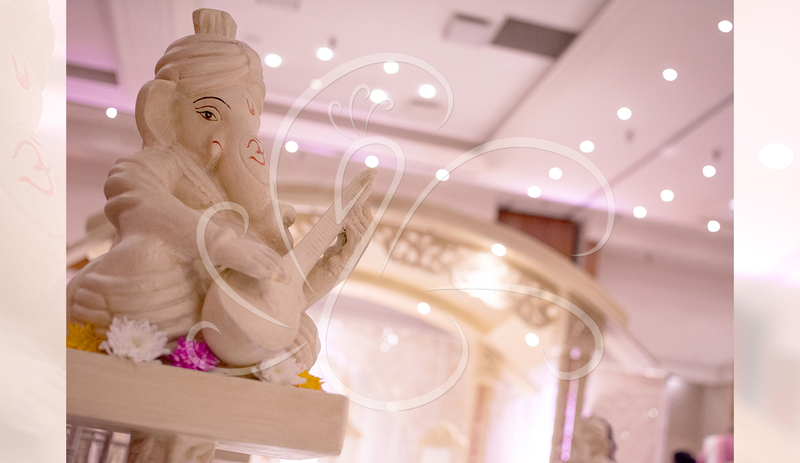 Contemporary yet classic, this mandap is sure to amaze. 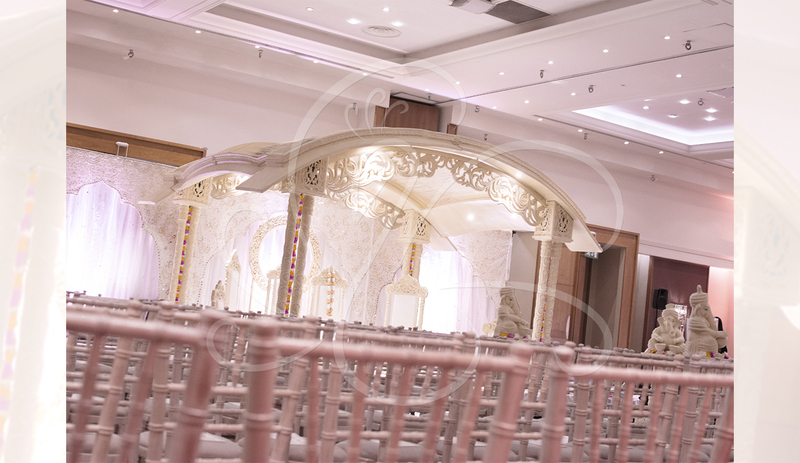 The carved arched roof together with delicate pillars makes this mandap a modern masterpiece and simply breathtaking. It is sure to transform any venue. With a wider frame than a conventional mandap, the Viyana Mandap breaks the mould for a new era of mandap design. It is fitted with an exceptional gateway, making it the perfect entrance for a bride on her special day.